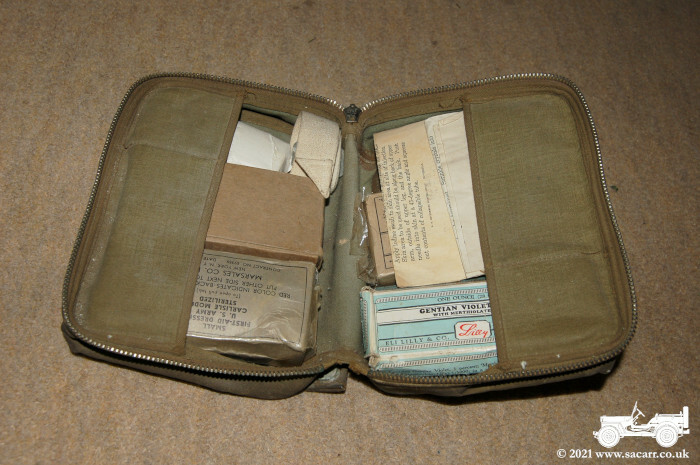 These two First Aid Kits belonged to a B-17 from the 303rd Bomb Group. It was lost while climbing to altitude to join the formation as it was forming over England. Only a few details of the incident were known such as the Bomb Group and crash location, but these were enough to be able to trace the aircraft, crew and details of the crash. The war was not over for the 303rd BG(H) airmen on this Armistice Day. The primary target was the synthetic oil plant at Gelsenkirchen, the secondary target was the Heime marshalling yards and the last resort was the Guterslch Airfield – all in Germany. One B-17 returned early with mechanical difficulties, #42-102945 Sweet Pea, (Lt. McKinley). All bombs were dropped on the primary target by GEE-H. In the target area were 9/10 to 10/10 low clouds with no middle or high clouds. There were dense, persistent contrails above 25,000 feet. Thirty-seven aircraft dropped 638 250-lb. H.E. M57 bombs from 27,600, 26,800 and 28,900 feet. Results were unobserved, but believed to be good. 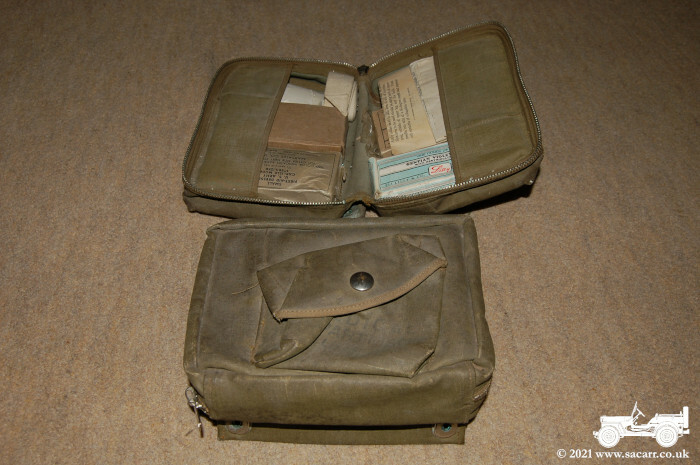 GEE-H signals in the low Squadron were weak. Anti-aircraft gunfire in the target area was moderate and inaccurate with a few accurate bursts on the high Squadron. One high Squadron B-17 had minor damage. No enemy fighters appeared and 52 P-51s provided very good support. Fortress #44-8422 Duffy’s Tavern, 358BS, piloted by 2Lt. Paul C. Stephan, 360BS, blew up after take-off and crashed near Atchon over Much Wenlock. The aircraft flew on instruments after take-off, expecting to break clear at about 18,000 feet. The pilot told Sgt. Robert J. Sorensen, the waist gunner, to pull the bomb safety pins while still over England at about 14,000 feet altitude. When the pulling of the pins was confirmed, the order to put on oxygen masks was heard. About 10 minutes later, at 17,000 feet, flame was seen coming from the No. 1 engine. The B-17 flipped over, went into a spin and exploded. Sgt. Sorensen was blown head-first out of the aircraft before he could reach and attach his parachute. 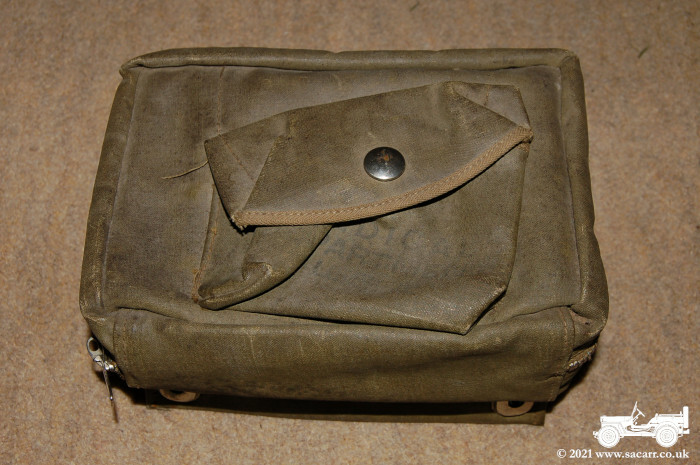 Then the unbelievable happened — while falling without a ‘chute, a parachute pack fell into his arms out of the falling debris. He was able to snap the chest pack onto his harness, but nothing happened when he pulled the rip cord. He clawed at the pack, finally getting it partially opened. He landed in a large tree, badly injured. Sgt. Dwight A. Phillips, Jr., the engineer, managed to parachute free of the Fortress and landed with a broken back. He reported that the crash was caused by the B-17 getting caught in the slipstream of another climbing B-17 that flipped his aircraft and sent it into a spin. The Fortress crashed on a road between the villages of Much Wenlock and Bourton, with wreckage strewn over a four-mile area. The rest of the crew were all killed in the crash. Below this inscription are the names of the seven Sorensen crew members who died, as well as three other American airmen and six British airmen who lost their lives in that area. and a Kit Contents/Instruction List. One Kit is more complete than the other.